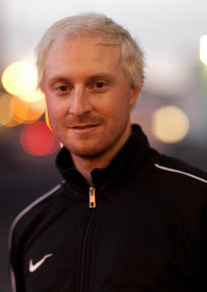 My name is Jason Bell, born in Sydney, Australia and my greatest passion in life is soccer. Currently living as a permanent resident with green card in Portland, OR, USA. I also hold my USSF National 'B' Coaching License. "Soccer is not about life or death, it is much more important than that"
Outside of playing & coaching soccer, I study soccer, watch soccer, read about soccer, play soccer video games and talk soccer with my friends. I also believe in maintaining a healthy lifestyle balance between family, relationships, education & sports.